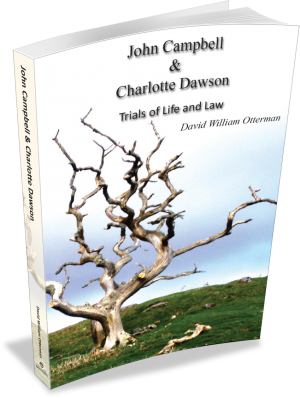 John Norris Campbell, son of John Campbell & Charlotte Dawson, married Mary Ann Pywell on 24 December 1862 in Morpeth, New South Wales. Together they had eleven children: four daughters and seven sons. 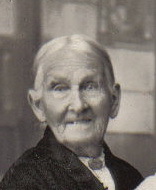 John Norris Campbell died on 2nd February 1899 at the age of 59 years, but Mary Ann lived to the remarkable age of 97 years passing away on 8th April 1939 in Raymond Terrace, New South Wales. 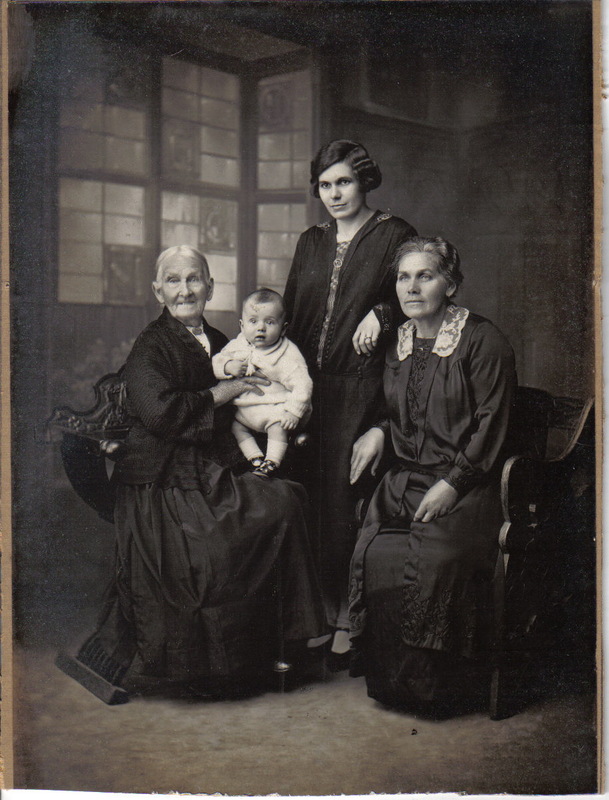 Mary Ann and 3 generations of descendants are shown in the photo (c.1928) below. From Left to Right: Mary Ann (Pywell) Campbell, age 86 years; Basil Amos Lamb, age 6 months; Edith Maude (Gilson) Lamb, age 25 years; and Eva Edith (Campbell) Gilson, age 55 years. Photo kindly supplied by Elaine Lamb, wife of Basil Amos Lamb, East Maitland, New South Wales. James Thomas Morisset arrived in Sydney on the ship Harmony in September 1827 with his wife and child and 80 convict women including Charlotte Dawson. The image was kindly supplied by Ron and Margaret Thomson of Albany Creek, Queensland. 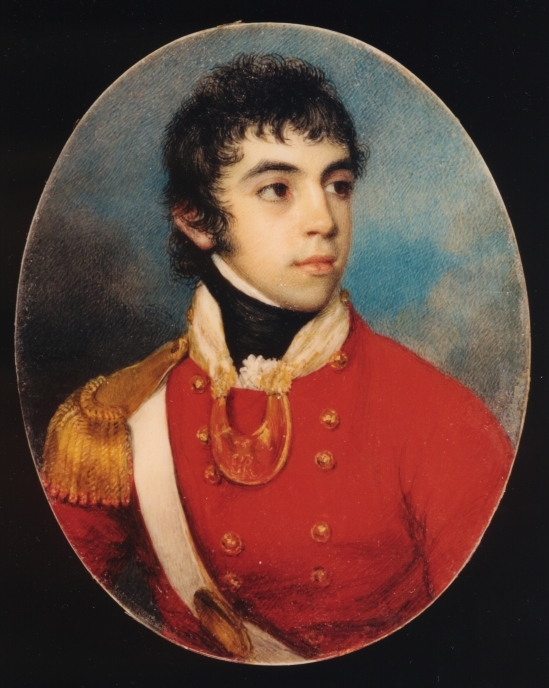 Ron is the great great great grandson of James Morisset. Hard To Find Books, 20 Dowling Street, Dunedin 9016 New Zealand.